A New Farmers Market on Main Street? 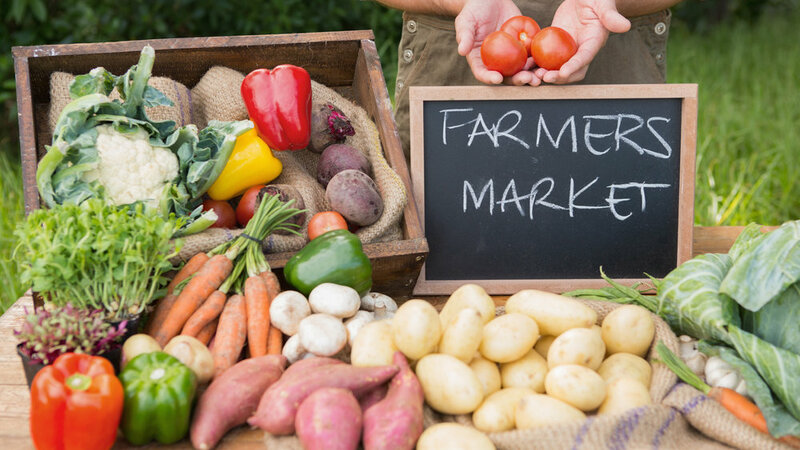 The Good Ground Farmers Market will be held at 84 Montauk Highway (across from the HB Fire Dept) on Thursdays from 3 - 7 pm, starting May 23rd through August 29th! The market will be open rain or shine.